The Heinemann Fellows are a select group of accomplished educators who share the goal of advancing the teaching profession. Chosen from a host of highly qualified candidates, they will use their fellowships to engage in individual research projects that address challenges faced by schools across the country. These research projects will be informed by their own personal experience as teachers. The 2018 Heinemann Fellows are a diverse group of teachers, coaches and administrators who exemplify the highest professional standards and a passionate commitment to students. 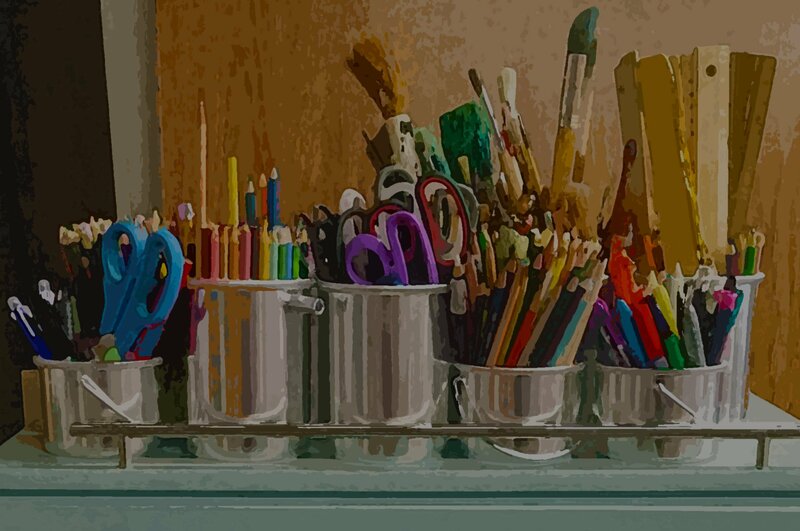 They represent a range of grade levels, content areas, and backgrounds and share a collective interest to learn from one another, a desire to share what they know, and the potential to impact the teaching profession. The group will meet regularly throughout their fellowships to share findings and feedback. Together, they will refine data gathering, inform further research plans, and help interpret results. Their work will then be shared through Heinemann’s various publication channels. 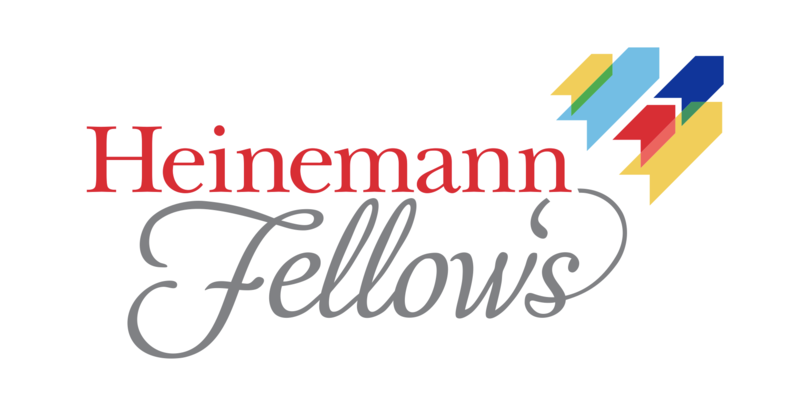 The third cohort of Heinemann Fellows is about to take the education world by storm! Like their Cohort 1 & 2 counterparts, we anticipate transformational discussion, provocative writing, and consistent access to new thinking for all educators... As Chairperson of Heinemann Fellows, it is my privilege to learn alongside these outstanding educators, but my fondest hope is that they inspire us all to become action researchers. Not long after the new cohort's first meeting in Portsmouth, NH in June, you can expect to start hearing about what problems of practice they're going to tackle through their action research projects. If you'd like to follow along on their learning journeys, be sure to frequent the Heinemann Fellows webpage and our blog, which will regularly feature the writing and work of these educators. Interested in knowing more about the Heinemann Fellows, and the action research they're engaged in in their classrooms? Watch this short video to learn more about the experience of being a Heinemann fellow and the impact the fellows' action research is having on teachers and students across the country.